Quality Home Exteriors is well-versed in complete exterior services, from home window installation to roof replacement. The latter is among the most complicated home improvement projects, so it pays to work with a contractor that leads the field. In today’s post, we discuss what qualities you should look for in an exterior contractor. Ideally, you should work with a replacement window contractor with an established local presence. 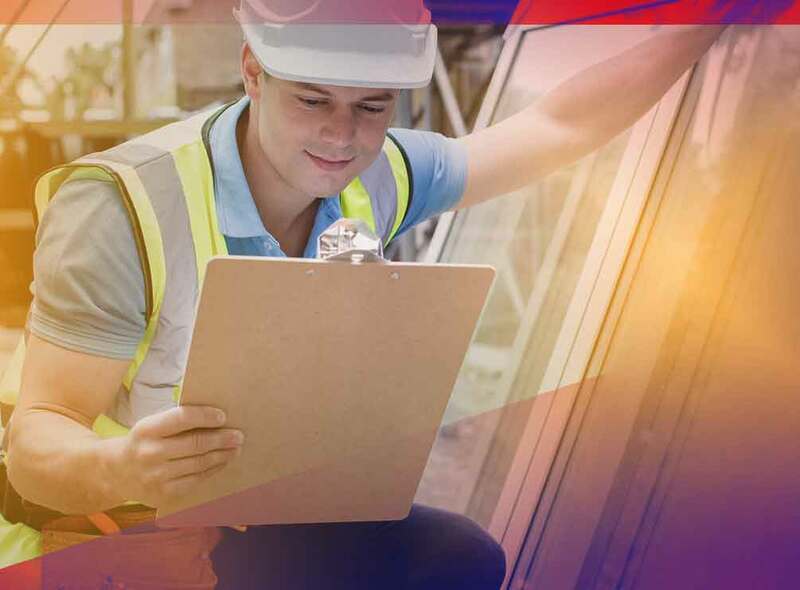 In addition to the convenience of working with a company that’s a few minutes away, hiring a local contractor gives you an assurance a one vital thing: knowledge of your location’s climate. Local roofers personally know what the climate in your area is like, so they’ll always recommend the best strategies and materials for your home. At Quality Home Exteriors, we’re always the first roofer homeowners in Omaha call for roofing projects because we’re a family-owned business in the area. Experience is another important quality your contractor should have. You’ll be investing in quality workmanship, so working with a more experienced roofer is wise. We’ve been in the business since 2003 and we’ve seen it all and done it all. Whether you’re hiring us for residential window replacement or for gutter and siding replacement, our team will get your replacement project done on-time and within budget. That’s a five-star review from another satisfied customer. To experience the level of service homeowners in Omaha, NE, rave about, call us today at (402) 403-5815. You can also fill out our form to schedule your appointment.